Spring’s arrival brings sunny, warmer days to Victory Ranch. Take in snow-capped mountain vistas from your home’s terrace while enjoying a morning cup of coffee. 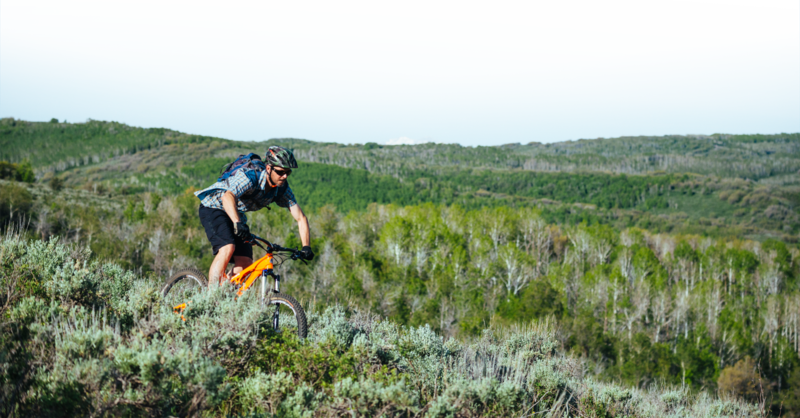 View the reemergence of our local flora from the seat of your mountain bike as you rip through over 20 miles of private trails. Golf season tees off on our 18 hole Rees Jones-designed course, so get tuned up to hit the fairway by spending a little extra time on our extensive golf practice facilities.